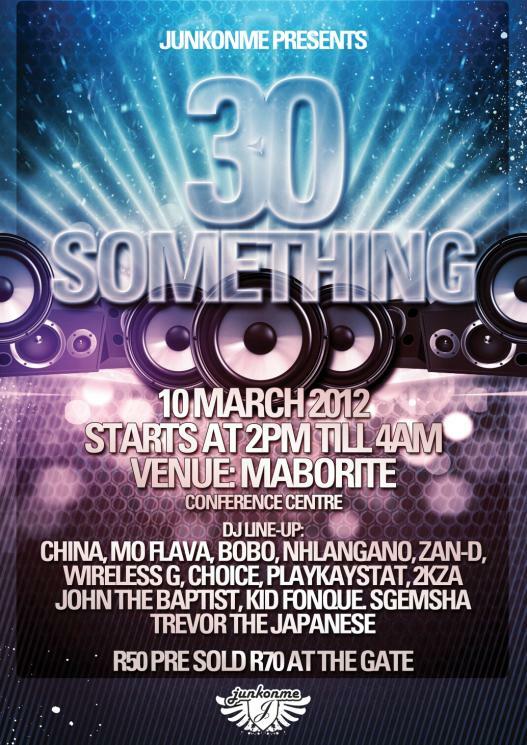 Step2: Name ANY 2 Dj on the 30something line up. Step3: Name one of the cloudnine Urbanwear range. Winners will be chosen at random from all valid entries. The Judges decision is final and no correspondance will be entered into. The competition will runs from 12pm 07-03-12 until 12pm 08-03-12. Winners will be contacted via twitter and email.